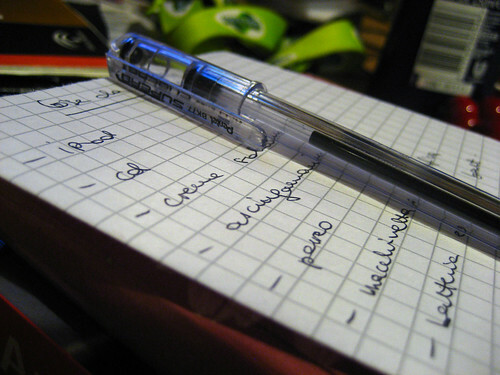 When I’m desperate for a post idea, I just turn to a blogger’s best friend: the list. That’s why I’ve resorted to a top-5 list every Monday. (There should be one up tomorrow.) I’ve been impressed that I haven’t gone with lists all month, but now that December is upon us, I’m considering doing all lists, particularly year-end lists. However, I can probably only get away with so many top-10 beer and/or album lists this month, like one of each. Still, I’d like to exhaust the list posts all in one month. This is where you, the reader, come in. Besides the inevitable top-10 albums/beers lists that will surely be posted here, I would like to do a list a day for all of December. Now, I doubt I’ll actually post 31 lists in December. It was hard enough to come up with a post a day in November. I’ll be lucky to post 15 lists, much lest 31. Still, I’d like your help. If there’s a list you would like to see in December, leave it in the comments. Although I prefer to write about indie rock and craft beer, I would be willing to entertain something different. I’m looking forward to this – and really enjoying the frequent posting too. 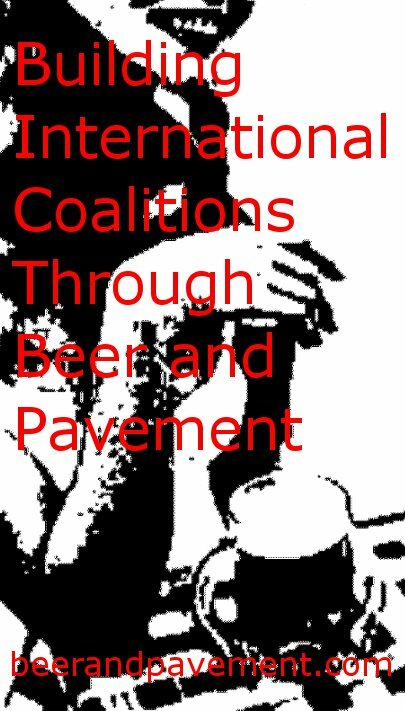 Would it be worth breaking down the beer and music lists a little? For instance, one list for new albums and one for reissues. Or breaking down the beer lists by style, then finishing with an overall best beers of 2011 list. I’d also be interested to read about your favourite blogs – I guess especially the music and beer ones. Would also like your take on the top 10 posts you’ve written this year. And how about top 10 college football plays this season, with YouTube clips if possible? Anyway, I’ll stop braindumping now – feel free to use or ignore as you see fit! What about some “Worst” lists? How about non-craft beer? Best BMC beers you’ve had? Top beers that are on your to-drink list? Yeah I’ve been thinking of my top 5 for beer and music here in a few weeks. I think I would be interested in the also bottom 5. Perhaps not necessarily worst ever, but maybe going with biggest letdowns or something.